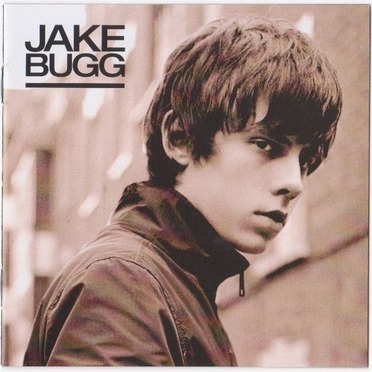 Jake Bugg is the self-titled debut studio album by English singer-songwriter Jake Bugg. It was released on 15 October 2012 in the UK. It was released in the United States on 9 April 2013. The album has received generally favourable reviews from critics. It was nominated for the 2013 Mercury Prize.